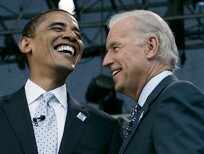 Chairman Shimoji and Representative Dir. 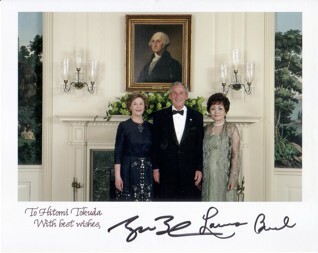 Tokuda of JEPA and three JEPA members were invited to this gorgeous annual event of White House. In the evening of May 31st, all of the invitees enjoyed Post-Rehearsal Party hosted by Members of the 11th Congress in the Statuary Hall, The United States Capitol. 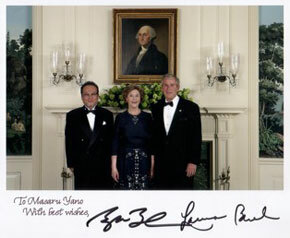 Next day of June 1st, invitees with black tie suits and formal dress were welcomed at the White House with President and Mrs. Bush. 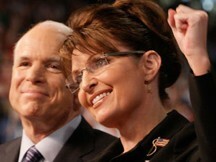 Thereafter party moved to Ford’s Theatre where first class artists showed their splendid performance. 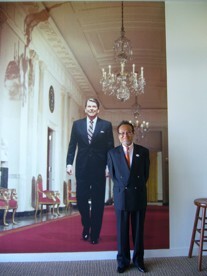 They were welcomed by staff of Library and given a personal tour. 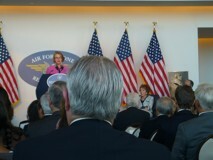 Thereafter they were invited to the Grand Opening of the new Air Force One Discovery Center same evening where US Secretary of Education, Margaret Spellings, various Cabinet members, as well as Mrs. Reagan attended. 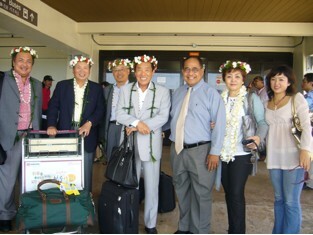 Upon their arrival in Saipan Airport on July 21st, they were welcomed by Governor Fitial. 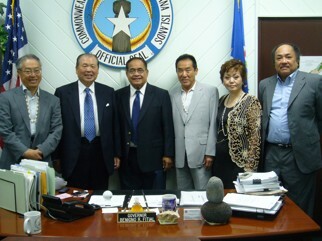 Next day Delegation visited Governor’s office and discussed with Governor about a. o. the actual situation of the garbage processing in Saipan and industrial waste problem and numerical change of the tourist as well. 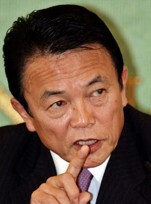 5 members from Democratic Party ran for the election to the leader of the Party, however, Candidate Aso keeps superiority overwhelmingly.